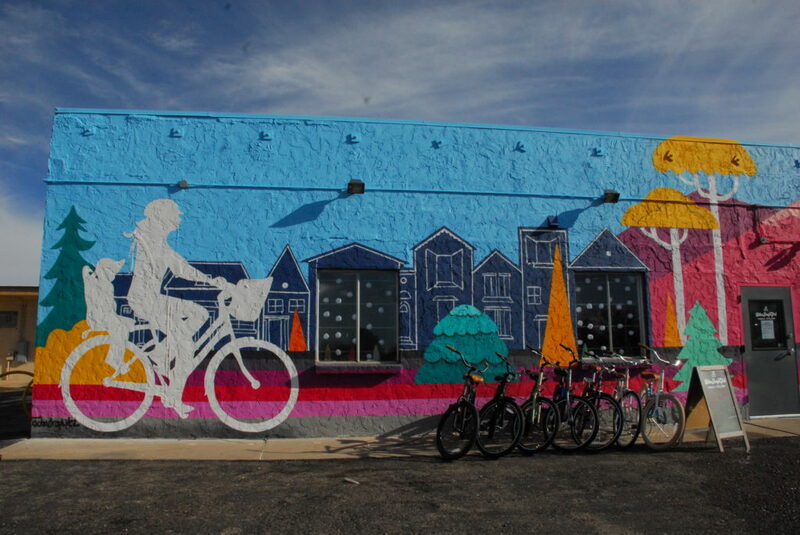 As a special thank you to everyone making a donation between now and April 15th, our friends at Bike Shop Girl Family Cyclery (10255 E 25th Ave A1, Aurora, CO 80010) are donating a free 4-hour e-bike rental! You’ve been wanting to ride one–here’s your chance–and your generosity supports our nonprofit mission at the same time! 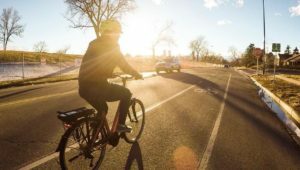 How it works: Make a donation to Sand Creek Greenway through our website or through the mail (7350 E. 29th Ave, Suite 300, Denver, CO 80238) by April 15. Upon receipt, we’ll email you and the great folks at Bike Shop Girl Family Cyclery a confirmation. After you receive this confirmation, reach out to Bike Shop Girl Family Cyclery to arrange your free rental! You’ll be zipping along in no time! Our biggest thanks to all of our supporters of our Sand Creek Greenway including friends and partners like Bike Shop Girl Family Cyclery! Your support provides for the improvement of our 14 mile trail, educational programming and outreach. THANK YOU!